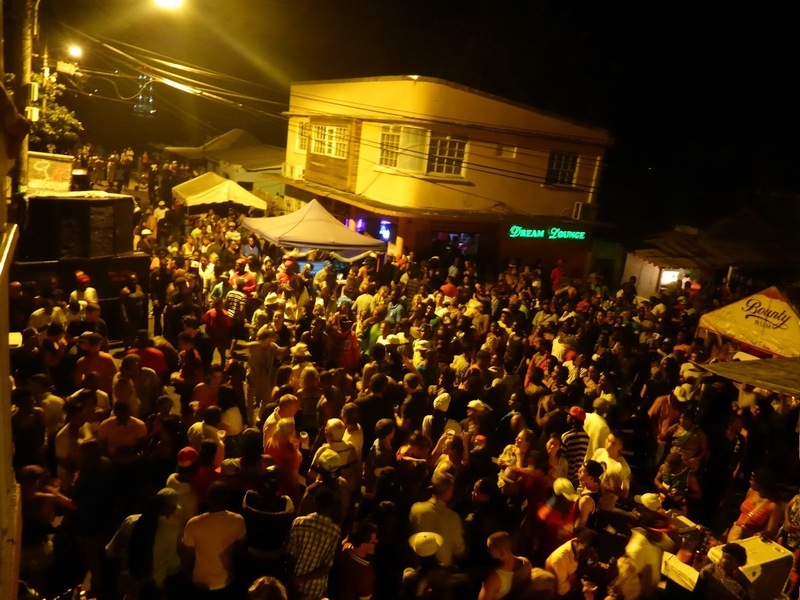 This street party has been the longest event ever to happen in Saint Lucia. The Gros Islet Friday Night Street Party is definitely the entertainment venue for locals and visitors. Patrons move pulsating rhythms from islands DJs and the occasional appearance of local and Caribbean artists. 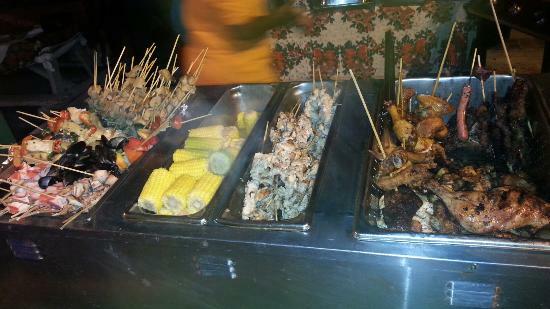 You can find a variety of Bar-Be-Que grills serving tasty local cuisine including chicken, pork and sea food. 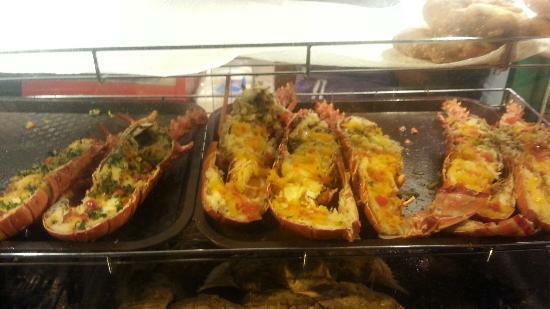 Be sure to also sample the local spice rum, Piton Beer, rum punch and many others. 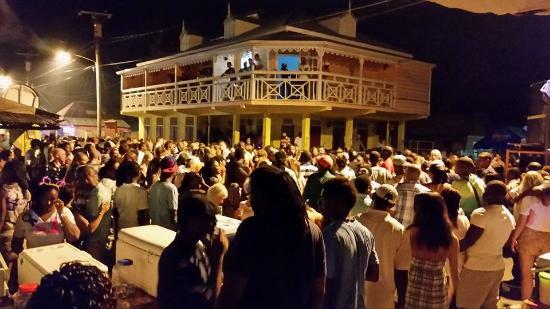 Gros Islet Friday Night is a must-stop for any visitor who loves to party and an awesome time. START TIME 7:30 p.m. Pick up from Hotel in the Gros Islet area.